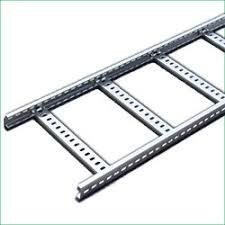 PHOENIX is engaged in offering robust built Ladder Type Cable Trays that are made from the finest mild steel. This is used in various industries for distribution of power throughout the premises. These cables have uniform distance between them and consist of two longitudinal side rails or rungs, which are welded to the side rails or bolted in some cases. 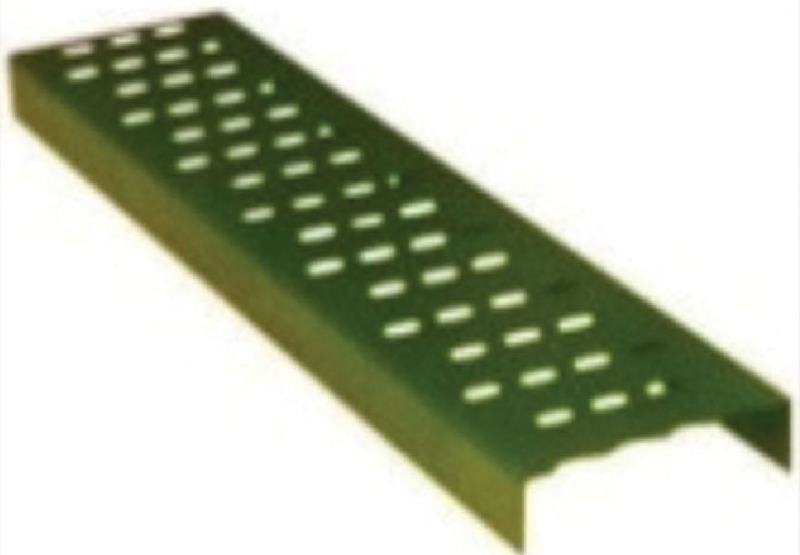 This type of cable tray provides maximum ventilation to heat producing cable such as power cables. These are corrosion resistant and made out of highly durable metals used in designing the Cable Trays. PHOENIX can offer such trays in various standard sizes and as per the specifications of our Valued Customers. Thickness available 1.6mm, 2.0mm, 2.5mm, (3.0 mm on orders). Standard lengths of 2.5/3.0 Mtrs. 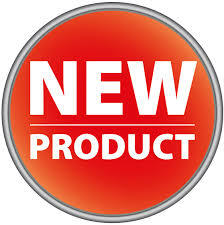 Covers for Perforated Cable Trays shall be Pre-galvanized,Powder Coated(Stainless Steel and Aluminum also available).